Spring 2014 Husky Mat Sale @ PFYC - PartsForYourCar! 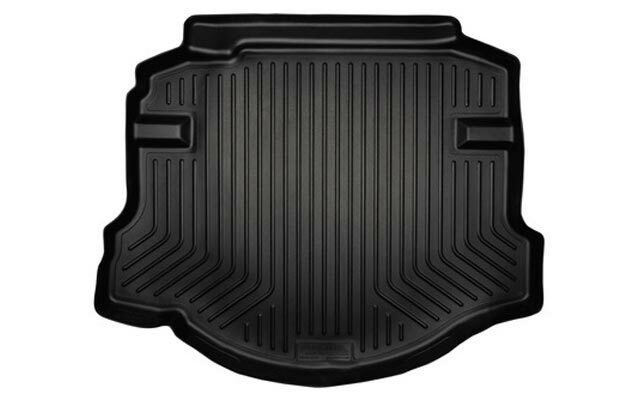 Our popular and custom fit Husky Rubber Floor Mats are reasonably priced and made of the highest quality materials. 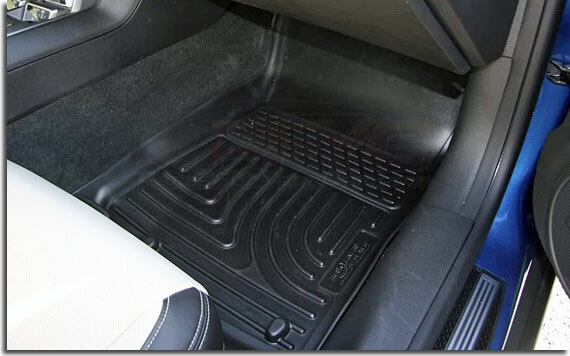 Protect your car's carpets from post-winter and early spring mud, dirt, and muck and save. For a limited time, use promo code HUSKY10 to save 10% off all Husky mats we offer. If you don't see mats for your other cars or trucks and are interested in saving on those, too, just ask us. Great news! We're bringing this deal back thanks to Husky for a limited time. Get yours before Sept 5, 2014 using the same promo code shown above.